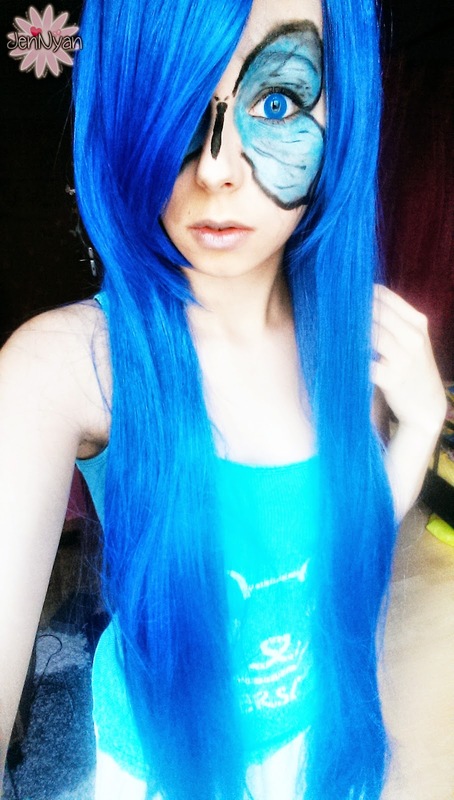 So, I received this super awesome blue wig. This wig is heat resistant and 100cm long! 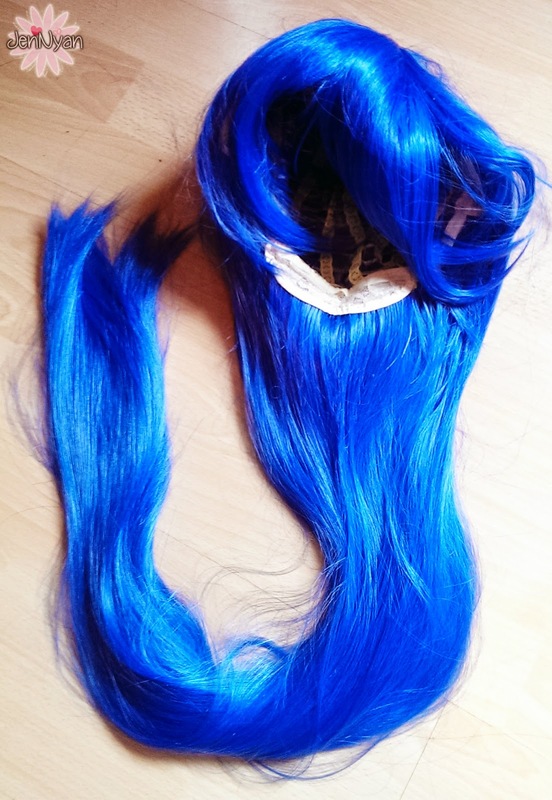 This is how the wig looks like, just like on the original picture! Uniqso always sells items which are shown on the productimage. It's a really nice feeling to wear this wig. Nothing hurts or anything like that. Shipping took only 3 weeks and was well packaged! 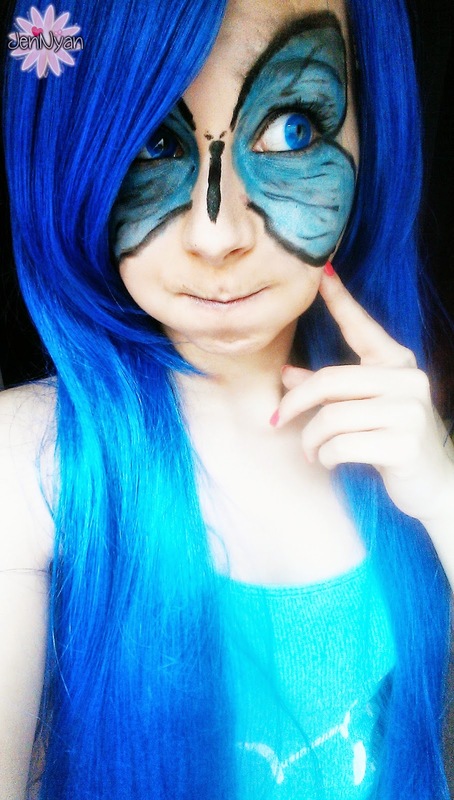 Uniqso is perfect in selling Circle Lenses and Wigs (I've tried both) and I was always satisfied. Quality is always very nice! I'm totally in love with this wig, there's nothing to complain about.